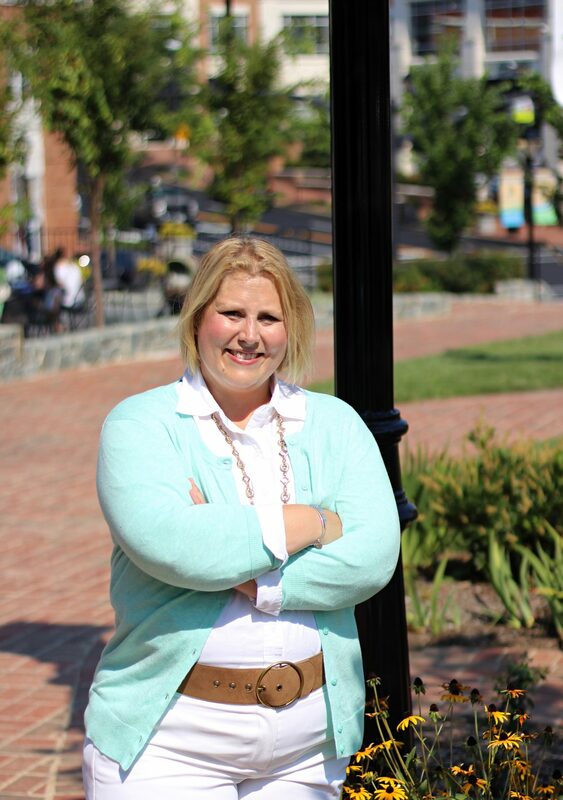 Jennifer Passey has lived in the City of Fairfax since 2010 with her husband and four boys. An active member of our community, she served on the City’s Planning Commission from 2011-14, the Parks and Recreation Advisory Board from 2012-14, and the Country Club Hills Civic Association from 2010-12. Jennifer currently works for Girls on the Run of NOVA, a non-profit organization located in the City. She is a parishioner of St. Leo the Great Catholic Church and an involved parent at St. Leo the Great Catholic School. … She believes that, if elected, she will bring a fresh perspective to the City Council and continue advocating for its residents. 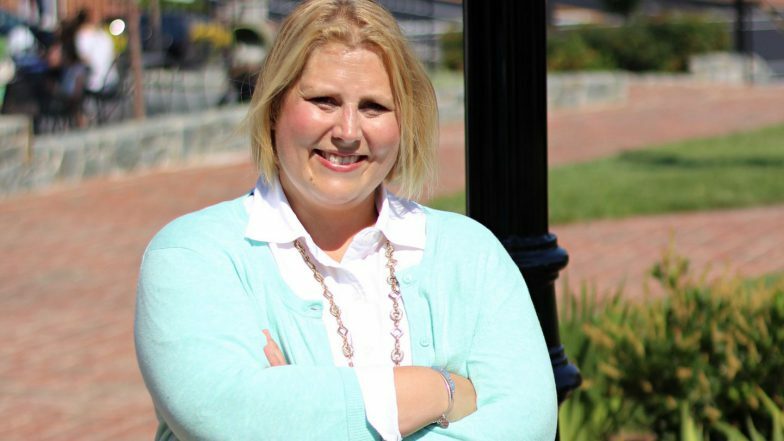 Fairfax — Jennifer Passey is running for Fairfax City Council and some 60 people came to her recent, meet-the-candidate….